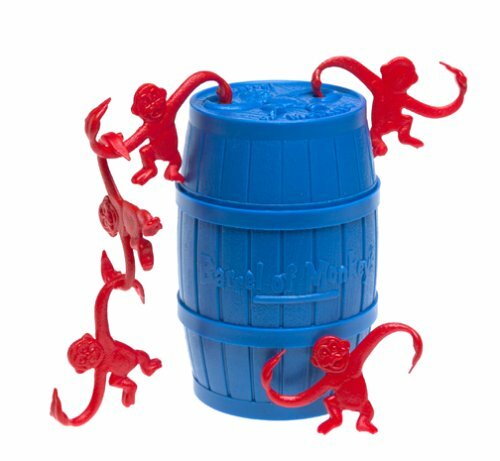 When I was a kid, I used to play barrel of monkeys at my grandparents house. So, I figured, why not create my own barrell of monkeys? When all my monkey's are linked, I will have won. Below is a list of my “monkeys.” Or in human terms, my bucket list. Over the next 365 days, I will accomplish this list. This list will continue to grow as the days go by. Go on a 100 day raw journey. Eat 85% raw. The other 15% will be eaten on Shabbat, my day of rest, where I will feed my soul, as she desires. Read 2 books a month. Compile new recipes for a raw-9 cookbook. Mail a letter to someone I love. Lead monthly live meetings on health. 1. I started the 100 days on January 31, 2011.
a pecan/macadmia nut/basil cheez stuffed cucumber, topped with avocado, a raw pad thai with a jungle peanut/cashew dressing, strawberry cobbler and chocolate pudding (with an avocado base).